Escape to New Hampshire's beautiful White Mountains, and stay at the historic *Eastern Slope Inn*, a four-season family resort. Guests will discover the glass-enclosed swimming pool and Jacuzzi, clay tennis courts, and game room- or they may enjoy a hike, or skiing the nature trails- even fishing in a stocked pond. At the Playhouse, Broadway musicals can be enjoyed in the summer. Other summer activities in Mount Washington Valley include hiking, canoeing, golfing, and tax-free outlet shopping. In the winter, guests will enjoy a host of outdoor activities in the snow. Whitaker House unit! Explore the charming town of North Conway each year! Buyer may receive a title fee credit, inquire for details! 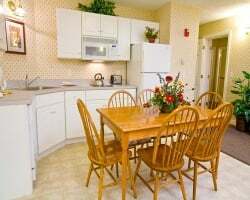 Enjoy this lovely North Conway resort every year! Buyer may receive a title fee credit, inquire for details! Spend week 15 in NH each year! Many outdoor and indoor activities to enjoy! Buyer May Receive A Title Fee Credit, Inquire For Details! Discover the many outdoor activities available onsite & nearby! Buyer May Receive A Title Fee Credit, Inquire For Details! Annual gold season week 12! Beautiful mountain view unit! Outdoor lover's welcome! Annual week 29 in New England! 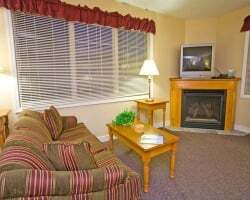 Wide variety of amenities available! Buyer May Receive A Title Fee Credit, Inquire For Details! price negotiable! Come explore New England during week 18 every year! Buyer May Receive A Title Fee Credit, Inquire For Details! 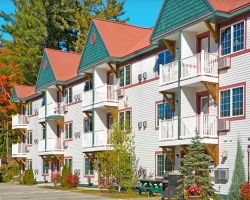 Enjoy this lovely resort in the heart of the White Mountains of New Hampshire! Make an offer today!